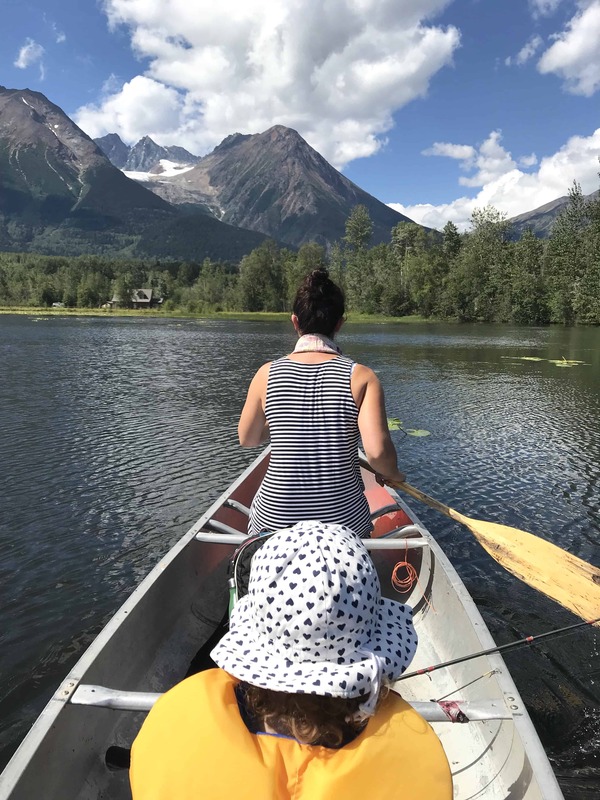 One of the things on our bucket list this summer was to canoe Lake Kathlyn. It’s so beautiful, minutes from our house and a family friend offered to lend us their canoe! Although it was on our bucket list, I had ZERO intentions of actually blogging about it. 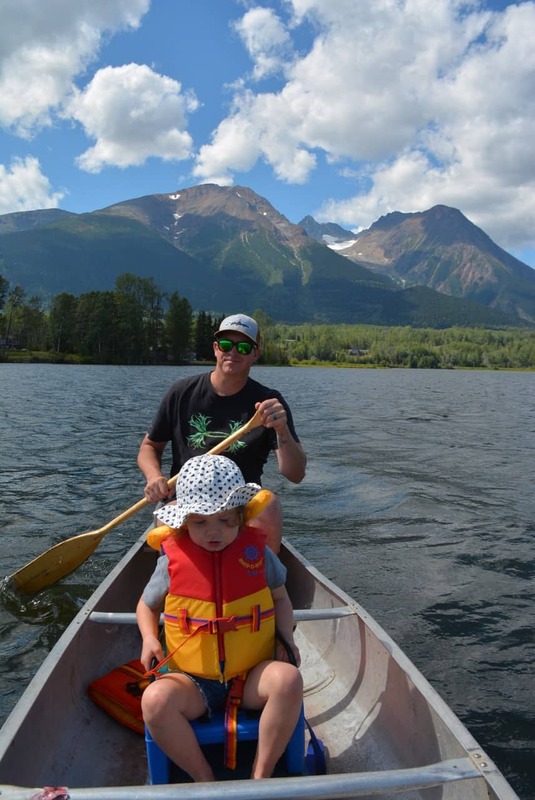 When our little canoe adventure happened there was very little planning or thought put into it. It was one of those pack a lunch, fill the water bottles, grab the kid and go type of afternoon adventure. 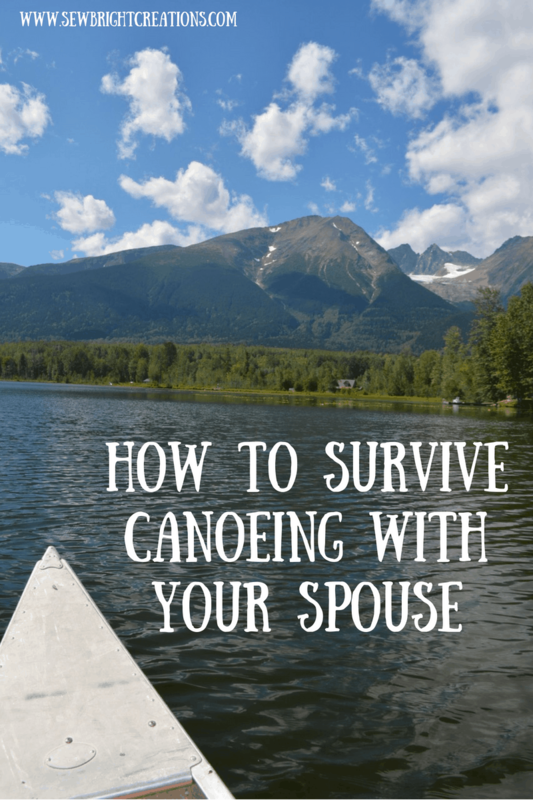 HOWEVER, after only minutes of canoeing, I quickly realized that a little pre-planning with regards to “how to canoe,” would have gone a LONG WAYS! So, let me help you out and spare you your marriage! Read these tips to your spouse (and let’s just hope mine reads them too!). Maybe if the advice is coming from someone else, they’ll take it better! If you are in the front, you paddle as you can. Switch sides when you need or when you’re directed to (see #3). You set the pace and the person in the back is supposed to follow and steer (#3). 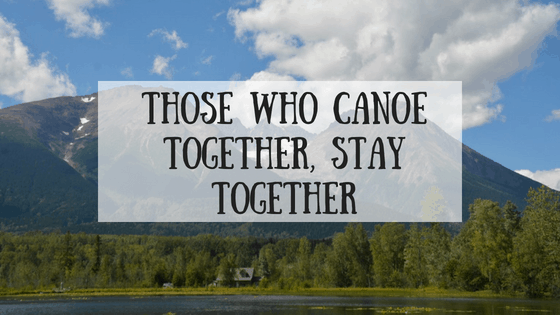 You should NOT be the one who is switching sides to try and straighten out the canoe. You are NOT steering. This is not the time to see who is the better paddler, who is stronger or who is more macho. Especially when it’s windy. In a canoe is never the time for this. More then anything you need to be a team and work together. It’s the ultimate marriage test! You’ll be much better off if you can paddle in sync. This does not mean the person in the rear yells at the person in the front to paddle faster. Remember, the person in the front sets the speed. We survived and so can you! 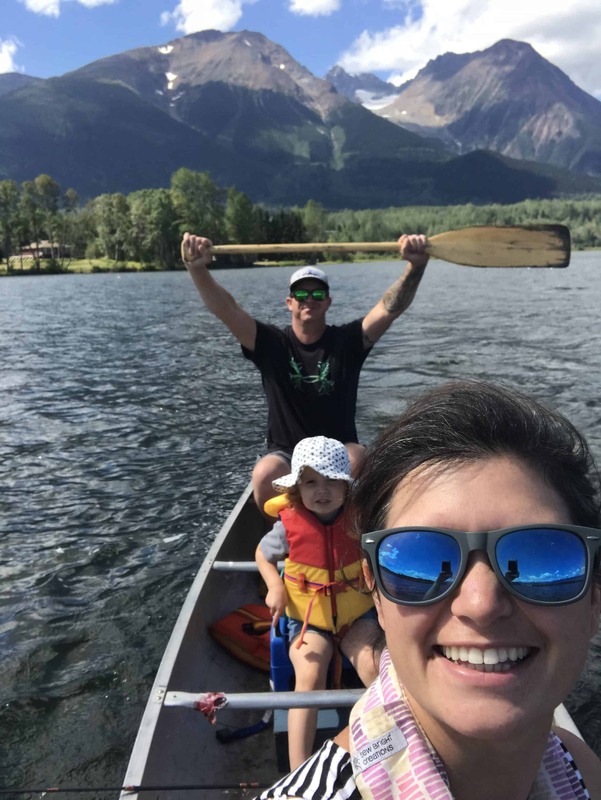 Let’s hear your canoeing experiences with your spouse or other tips? Share them in the comments! If you enjoy reading my blog, please consider sharing this to your Pinterest, it really helps a gal out! Just hover over the top left corner of any photos and click on the Pinterest Icon! This post is NOT sponsored. The opinions and photos are of Sew Bright Creations’.